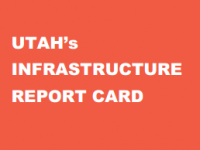 Utah’s water infrastructure earned B, C, and D grades in an independent review by the Utah Section of the American Society of Civil Engineers (ASCE) released Feb. 24. 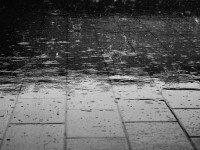 With recent summer storms along the Wasatch Front, it is a good time to discuss what happens when it rains. 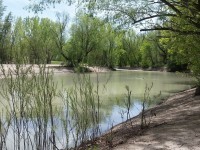 Four processes govern post-precipitation hydrology. The term “hydrograph” is frequently used when discussing water. 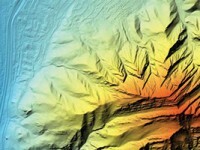 What is a hydrograph, and why is it important?